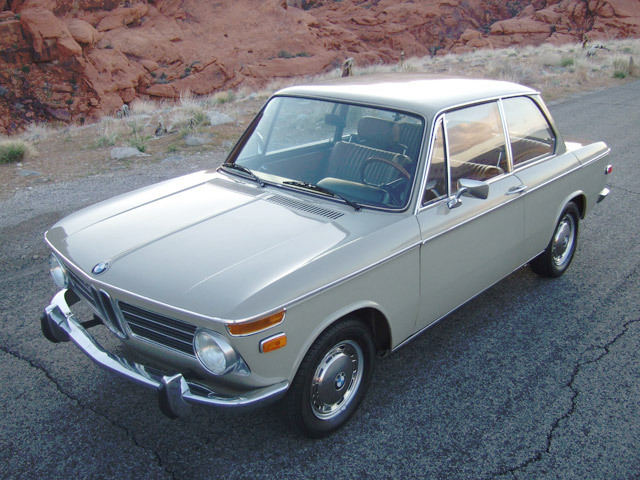 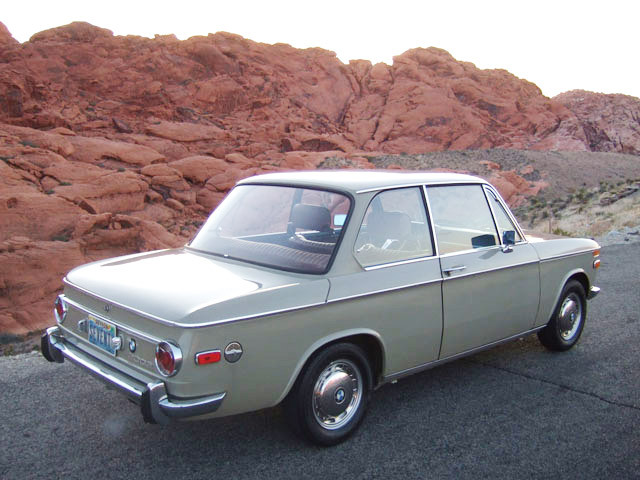 If you have been searching for a clean, original, stock BMW 2002 combined with new mechanicals, fresh upholstery, and Ice Cold A/C, then this would have been the one for you! 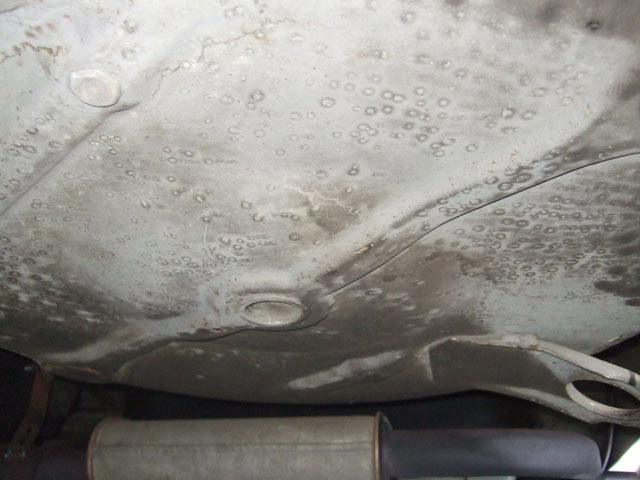 Purchased new by a School Teacher from Riverside, this vehicle was driven for 17 years until it blew a head gasket and was subsequently garaged for the next twenty years. 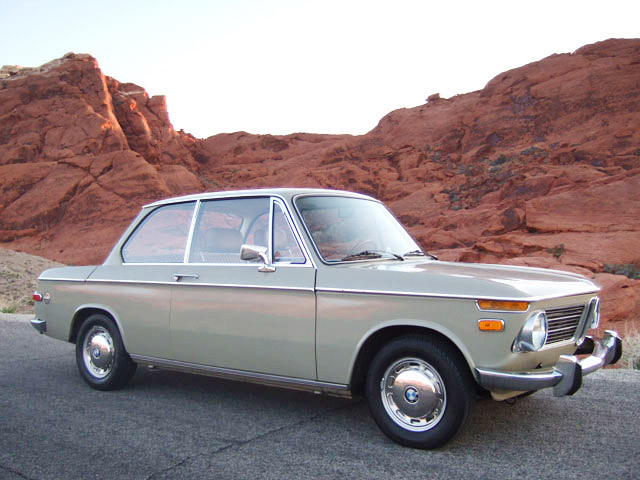 In 2008 this stunning BMW time capsule was discovered at an estate sale. 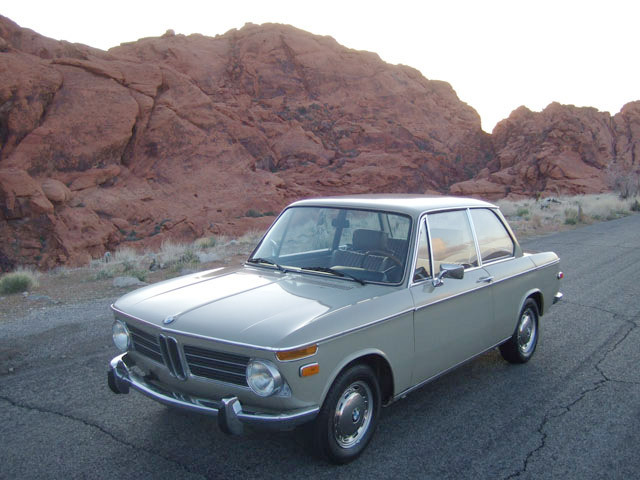 The current owner purchased from this vehicle from the lucky guy who attended that estate sale and for the last three years has taken the time and expense of bringing this vehicle mechanically and cosmetically back to its current glory. 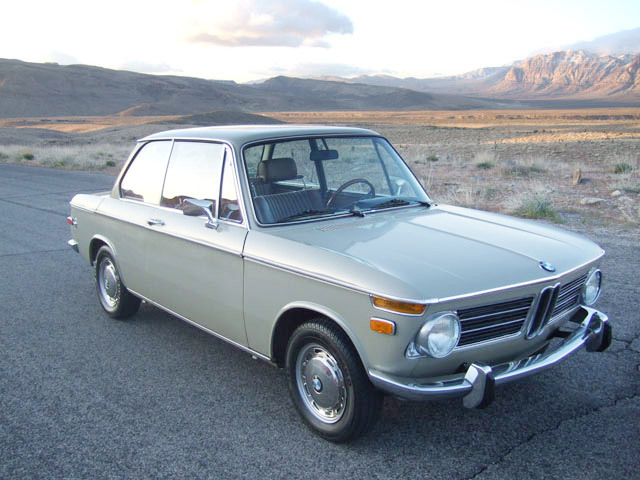 Now, sadly, the current owner must let it go, so here is a rare chance to reap the reward of many trouble free miles in a well kept two driver vehicle that is turn key and ready to go! 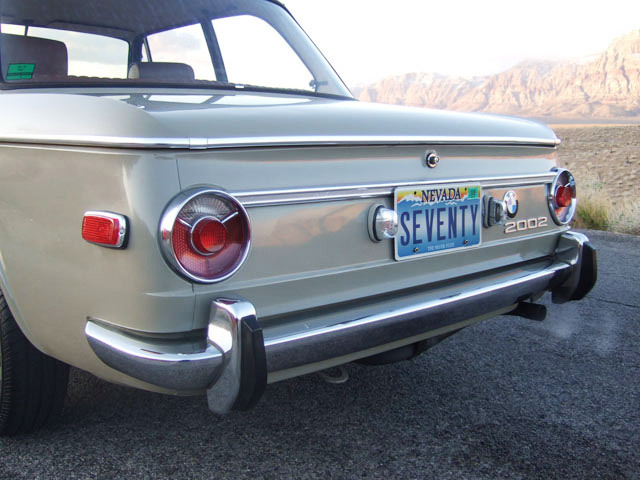 It is rare to find a nice original example of an early round tail light model 2002, and rarer still to know that this one has spent its entire existence in Southern California and the rust free Nevada basin. 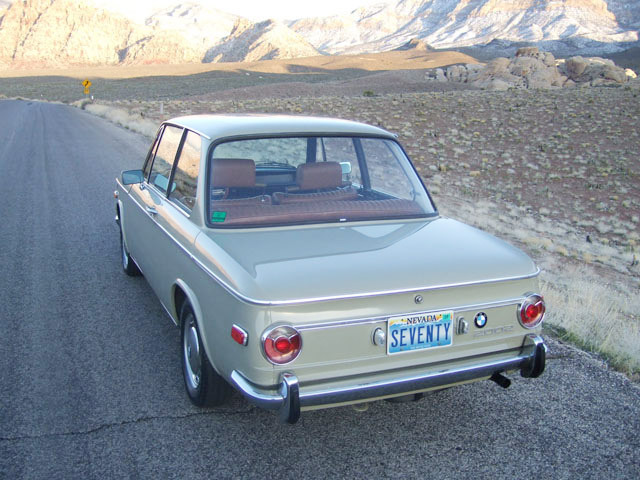 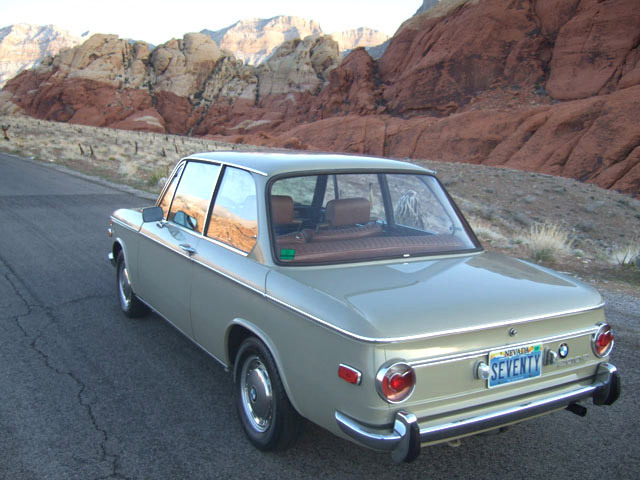 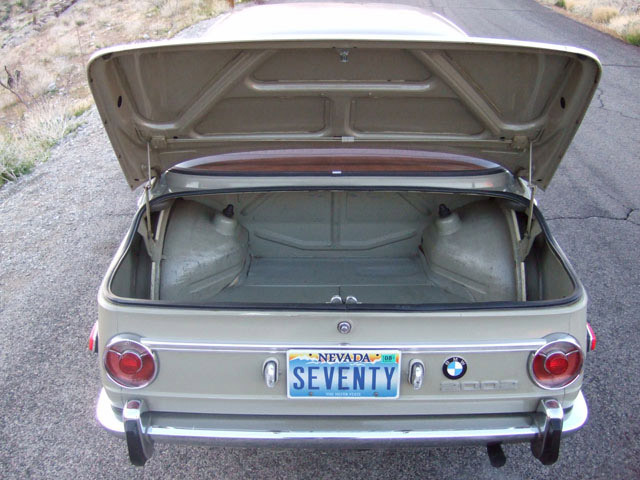 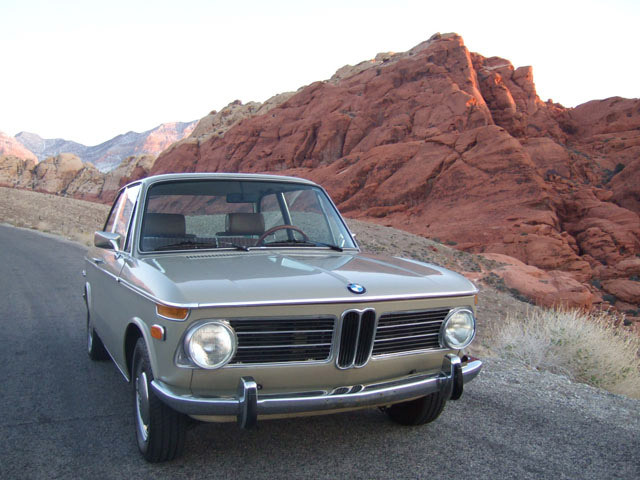 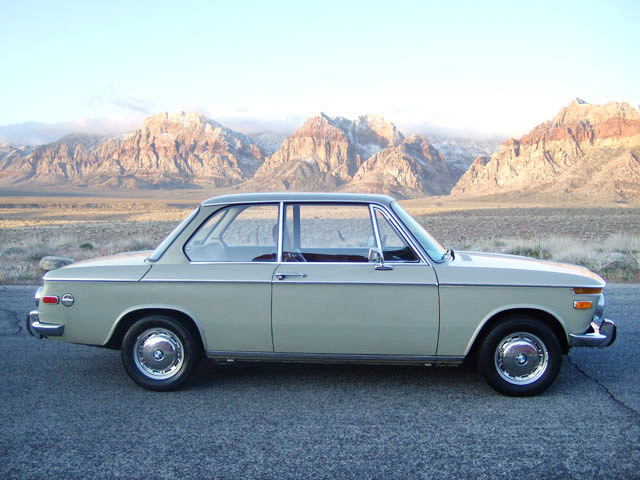 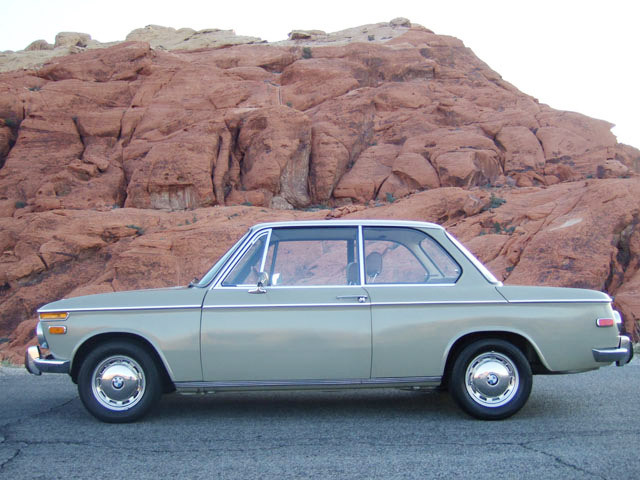 It still wears nearly all its original Nevada paint, a classic color that looks simply stunning on this 2002. 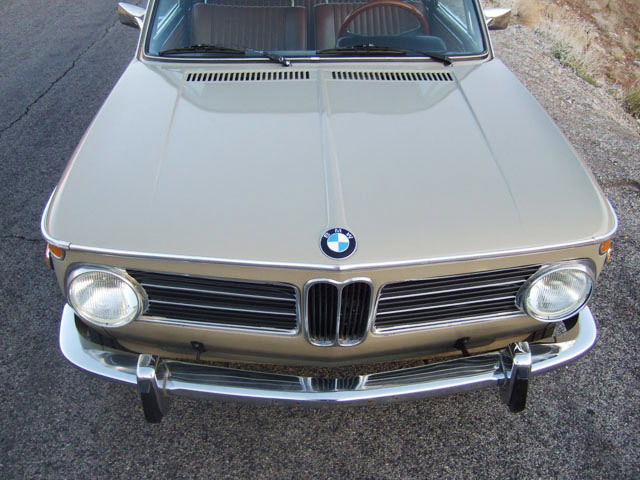 Upon close inspection there is evidence of older paintwork on the nose, hood, and fender but the rest of the vehicle appears to be wearing its original paint, and with twenty plus years on the repair it has certainly stood the test of time. 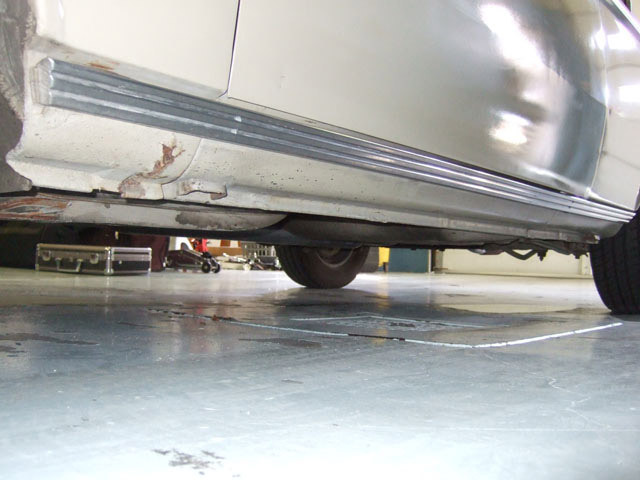 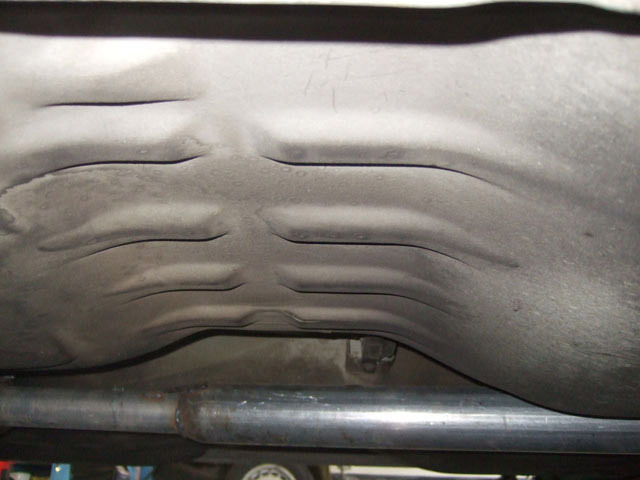 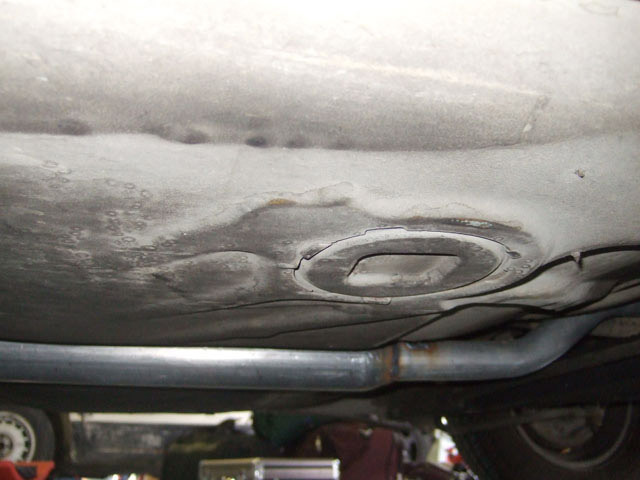 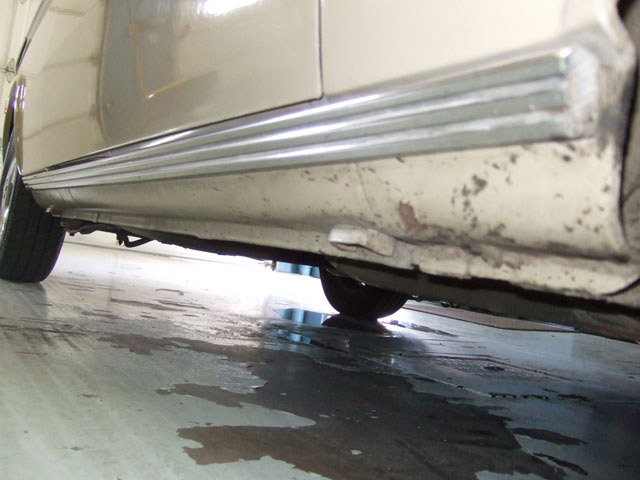 The strut and shock towers are perfect, and the rocker panels have escaped their typical decay. 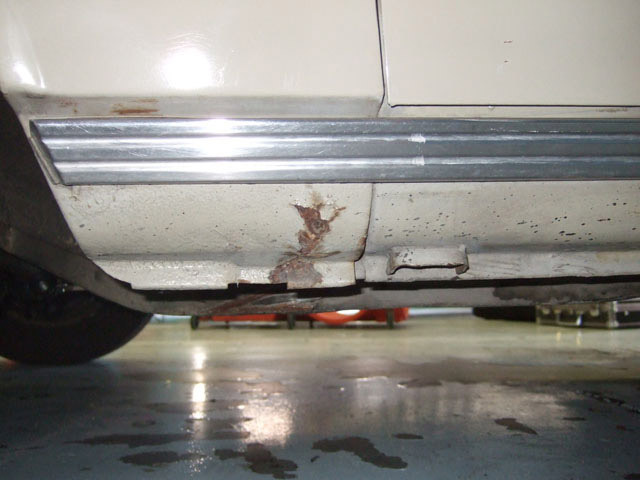 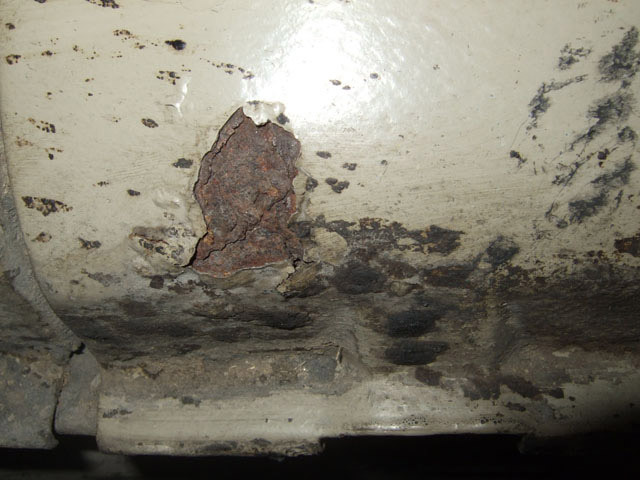 The lower front fender corners have a very small amount of rust as detailed in the close up pictures. 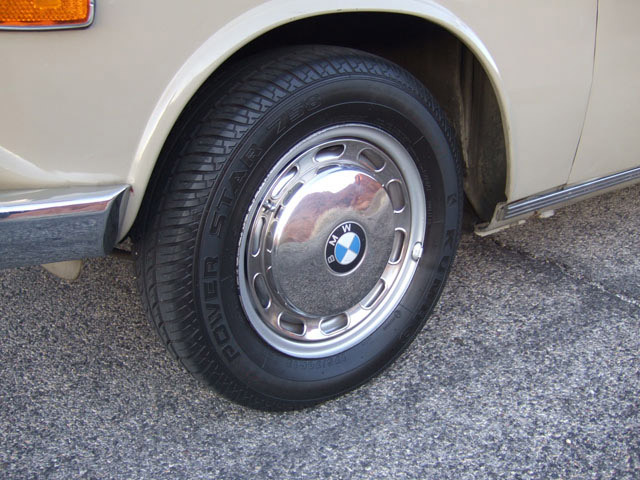 The original chrome shines brightly as does all the brightwork. 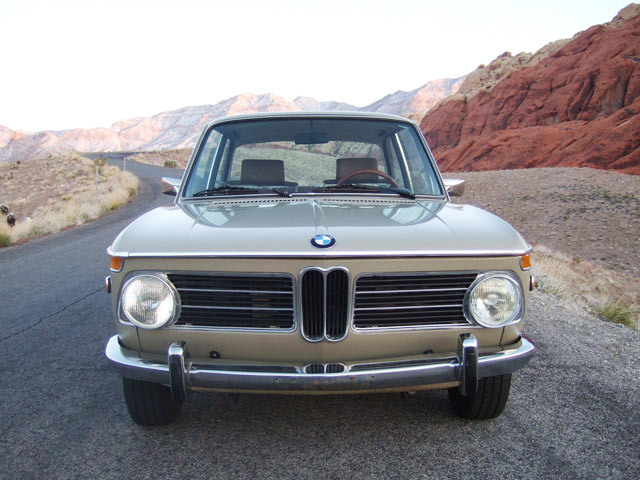 The headlights are new flat Euro H4's and the early style red center taillights are in excellent condition. 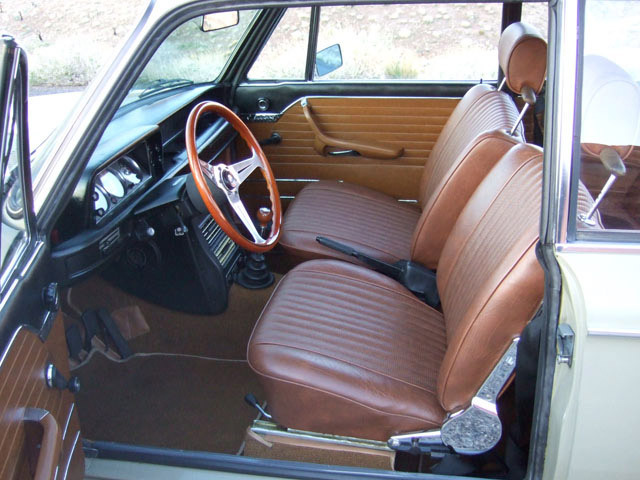 The interior has been partly renewed with freshly upholstered front and rear seats, a new carpet kit and floor mat set, along with a new rear parcel shelf, and a new set of door seals. 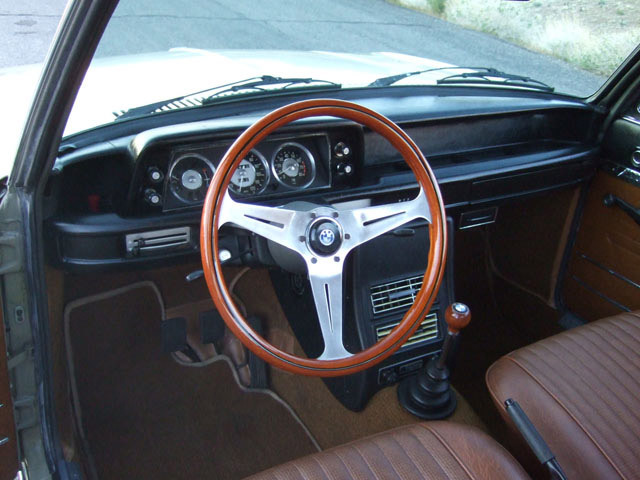 The Nardi wood Steering Wheel and matching wooden shift knob have also been added, but for the purist the originals are also available. 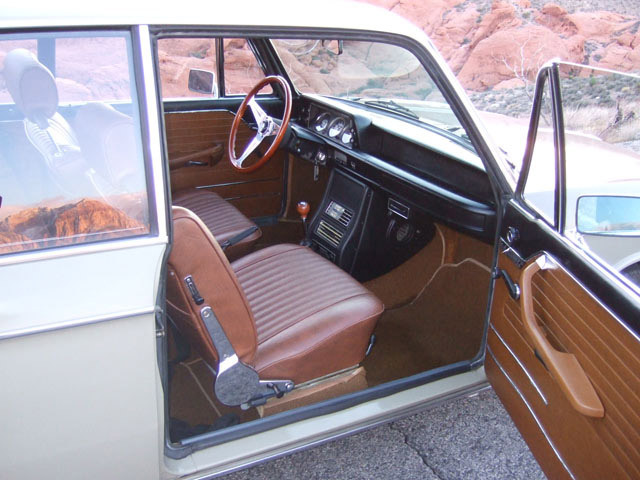 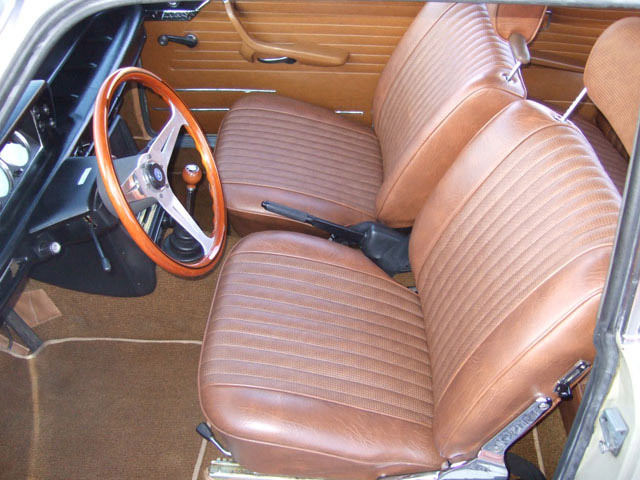 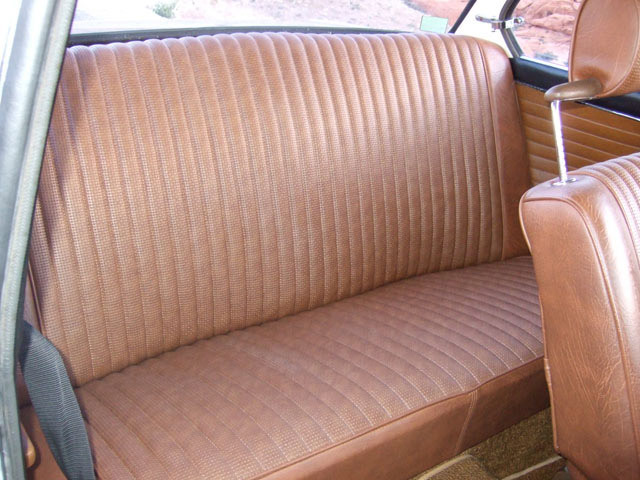 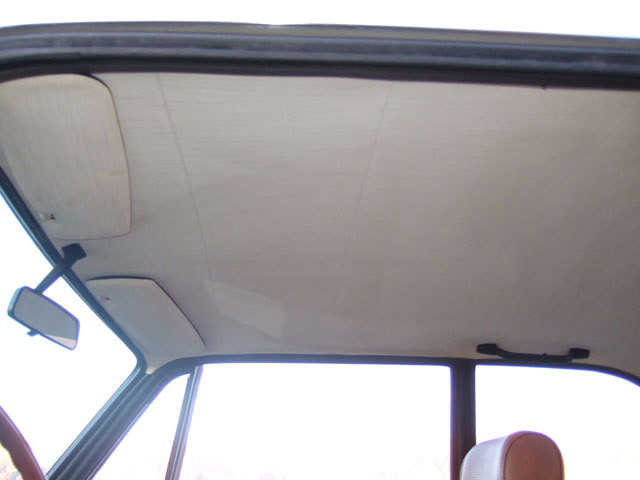 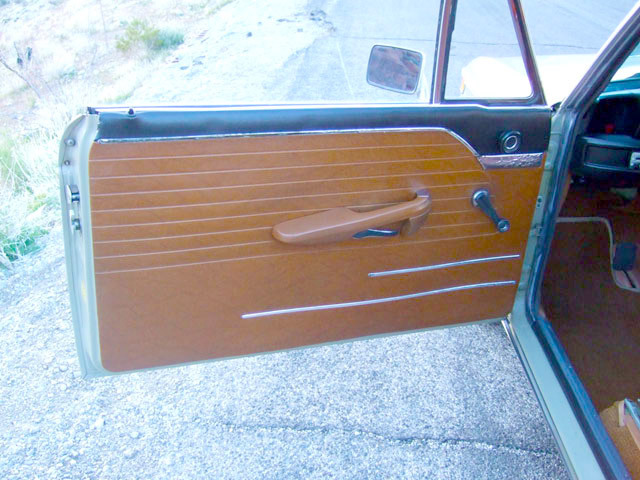 The remaining interior is completely original, including the door panels and headliner which show the remarkable care this vehicle received by it's original owner. 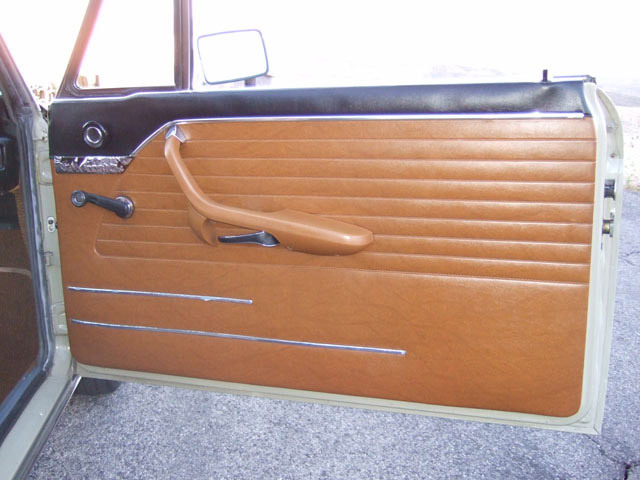 Even the dealer fitted Air Conditioning console has remained uncut after all these years! 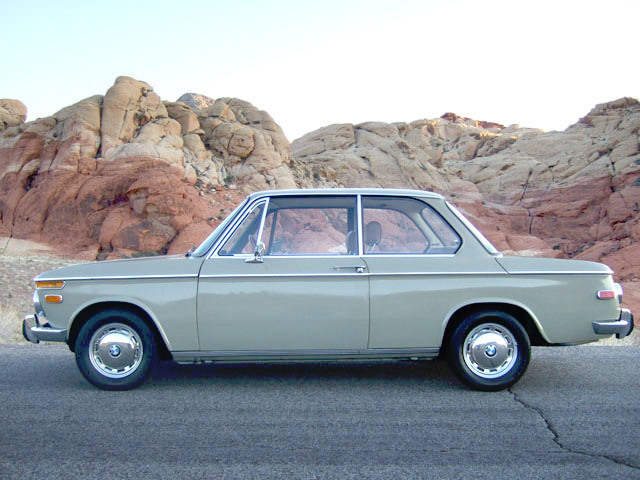 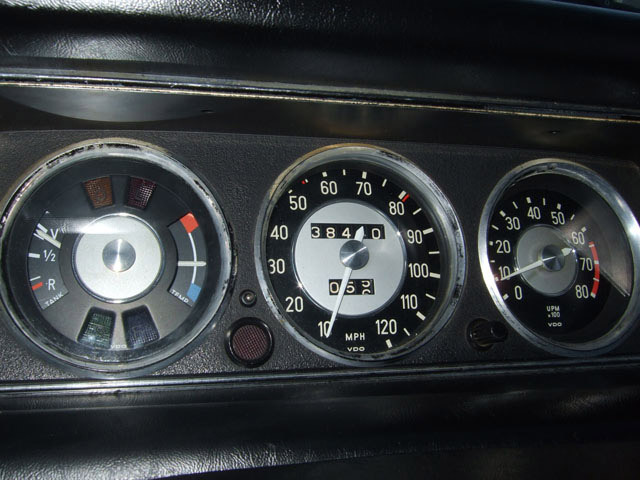 Since this vehicle sat in a garage for over two decades, all the mechanical systems had to be completely addressed to make it the reliable daily driver that it is today. 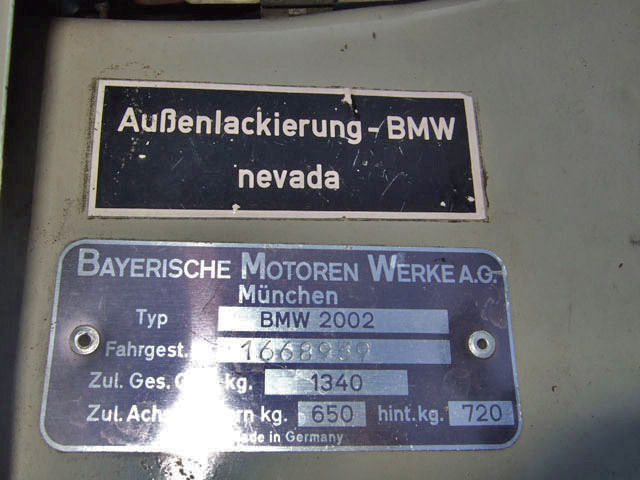 The work listed below was completed in late 2008 and early 2009 and all the records are included with the sale. 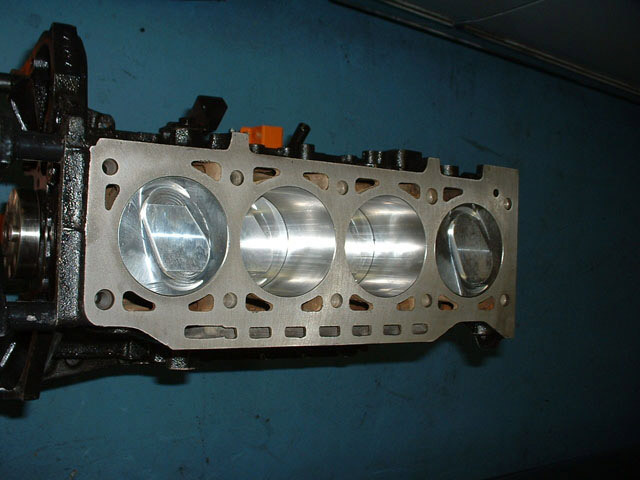 The engine has been fully rebuilt with new bathtub pistons, providing an upgrade to a 9.5:1 compression ratio. 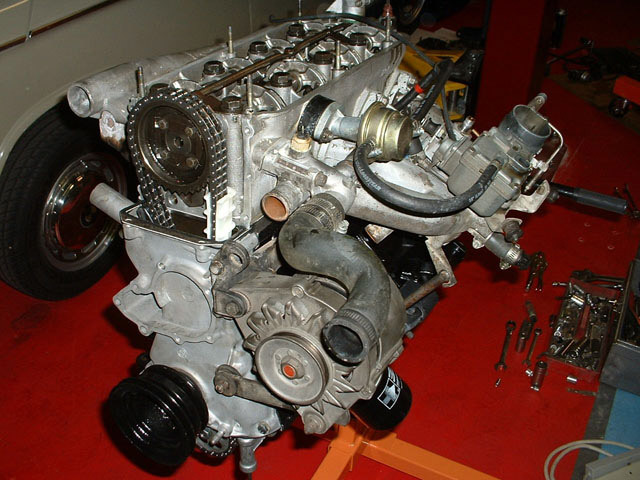 All internals were replaced including the bearings, chain, tensioner, guides, oil pump, and then of course it was topped with a rebuilt cylinder head. 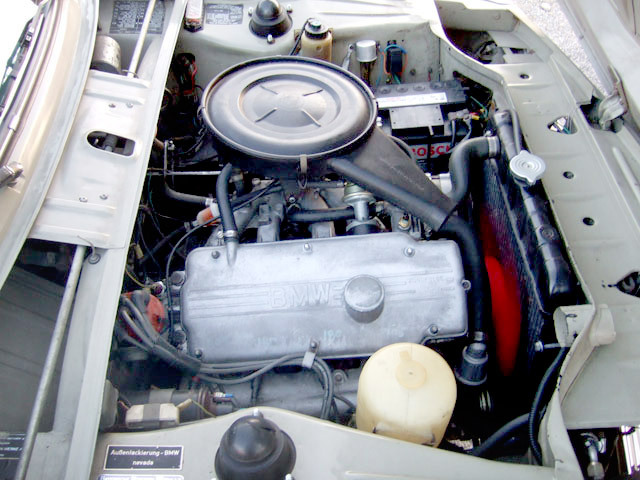 It was then fitted with all new ancillary components, including a new fuel pump, belt, fan blade, plugs, rotor, cap, wires, pertronix ignition, and more. 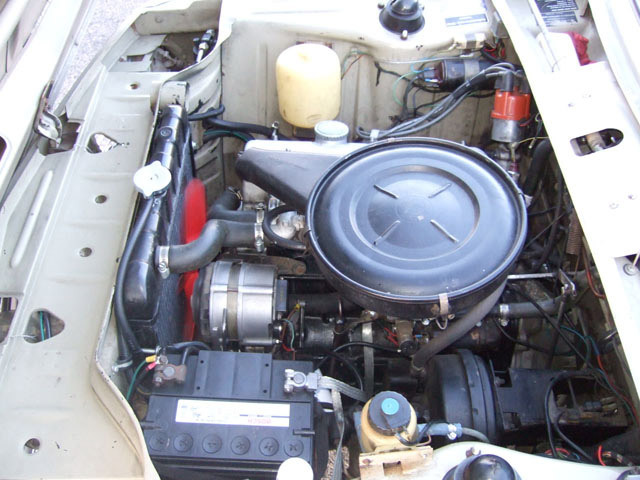 It starts instantly, runs smoothly and should provide decades of reliable power, and plenty of fun along the way! 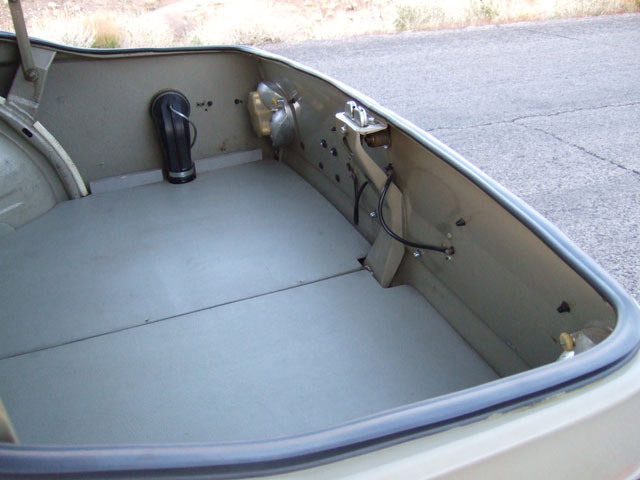 The electrical system features a new 65 AMP alternator, a new voltage regulator, new battery and new battery cables. 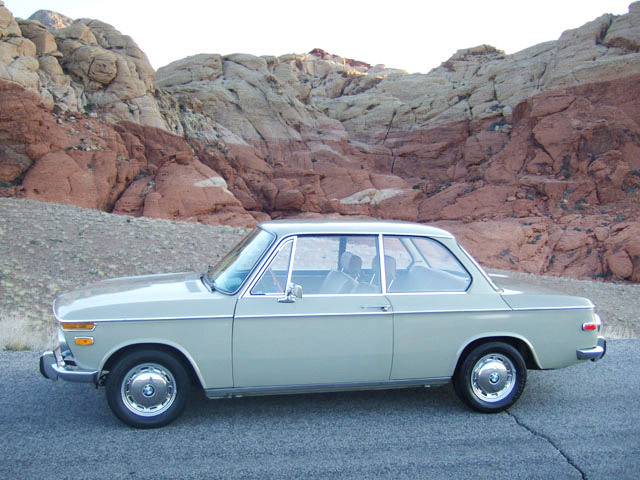 It runs cool in the heat of the NV desert with a cored radiator, new water pump, thermostat, and all new hoses and clamps. 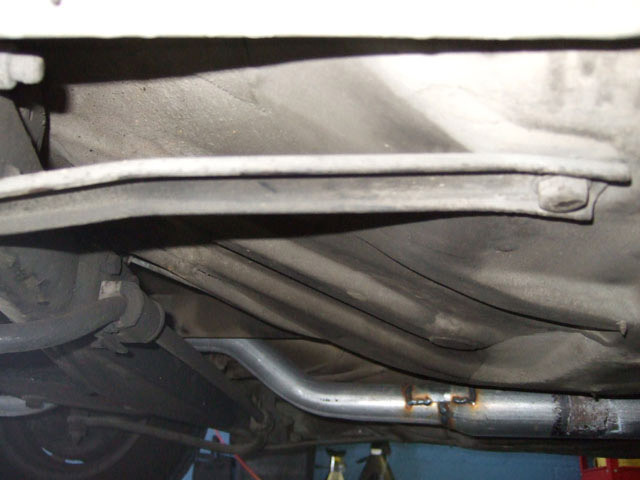 The clutch pack is new, along with a new clutch master and clutch slave, transmission mounts, guibo and shifter bushings. 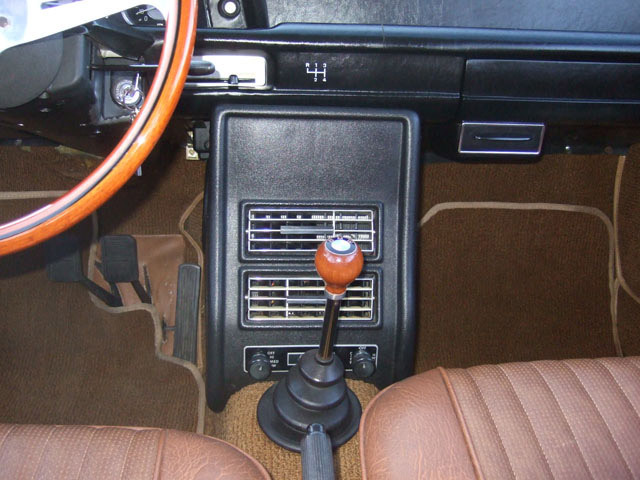 The transmission shifts smoothly and has no grinding synchro's. 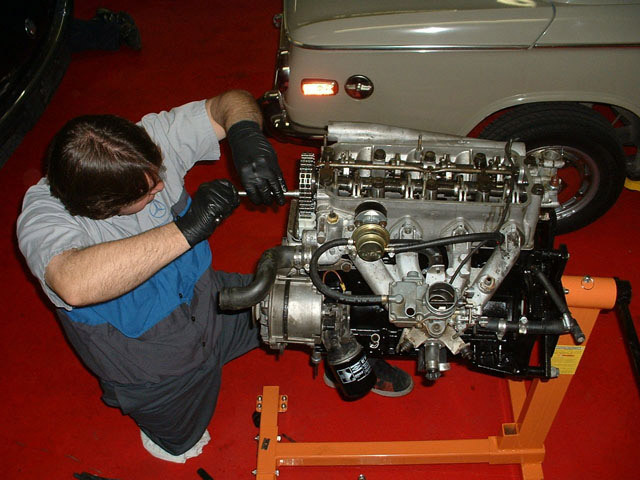 The suspension has been fitted with new front A-Arms, Ball Joints, Radius Rod Bushings, Sway Bar Bushings, and SACHS rear shocks. 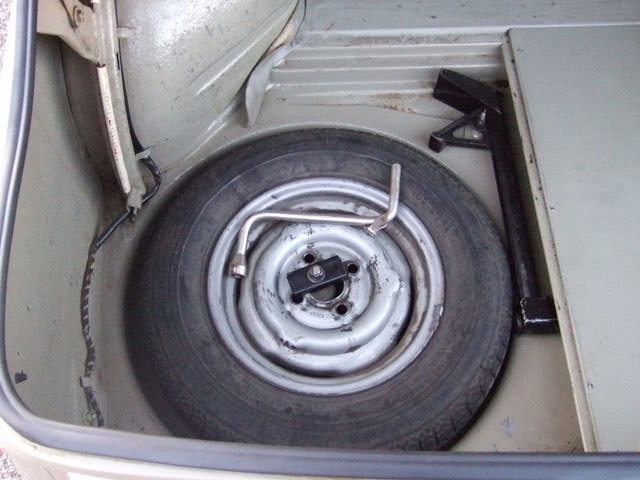 The steering system has been fitted with all new tie rod ends, centerlink, and idler arm bushings. 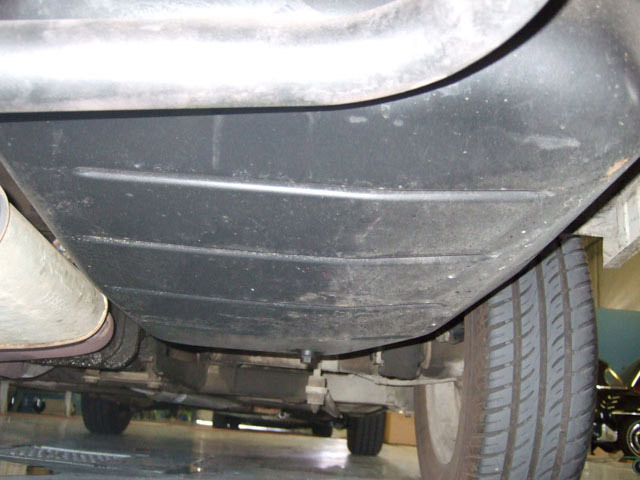 The brake system has new front brake calipers and all new brake hoses. 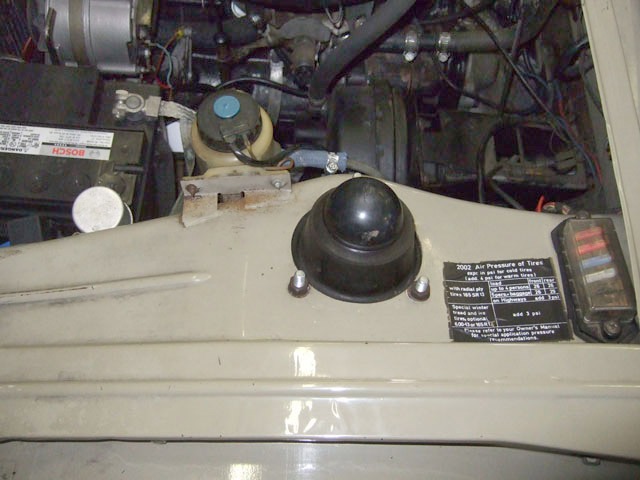 The Air Conditioning System has been converted from the original York Compressor to the more efficient and modern Sanden Rotary Compressor allowing the use of 134A. 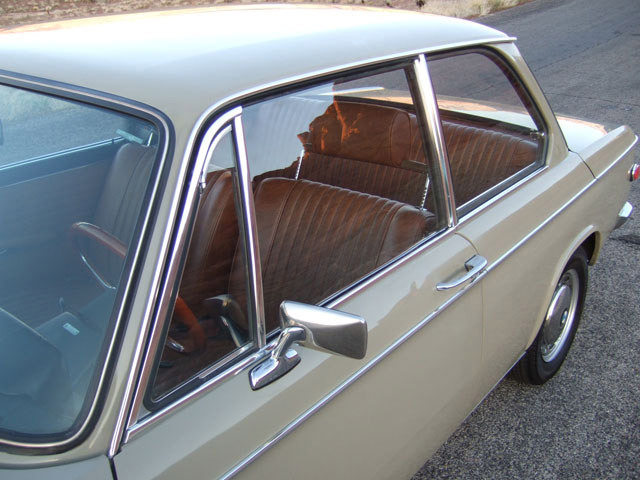 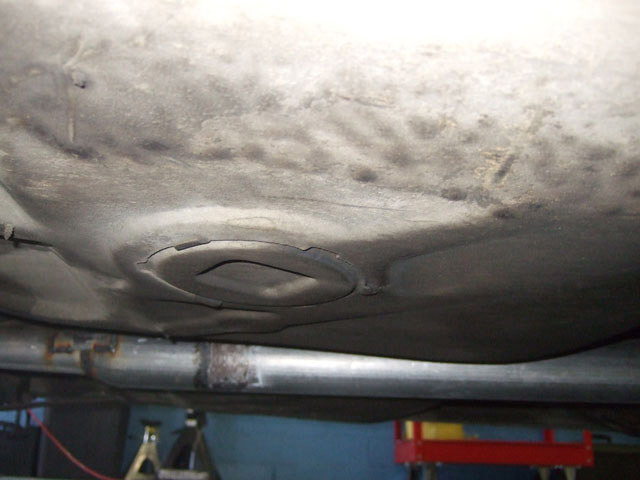 It was fitted with all new A/C hoses, a new receiver drier, and a new auxiliary fan, resulting in modern ice cold air.